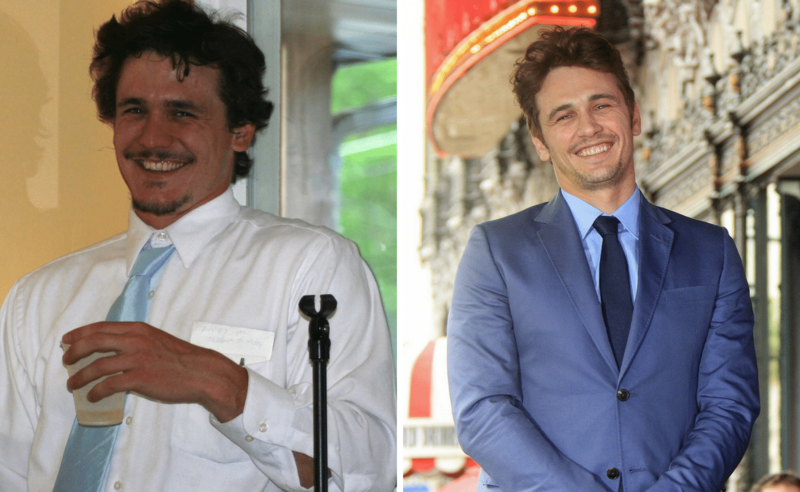 James Franco is one busy guy. Since the beginning of his career racked up 149 acting credits, 68 producing credits, and 39 directing credits. He was most recently seen on TV on the HBO series The Deuce. He won a Golden Globe award for his performance in The Disaster Artist.